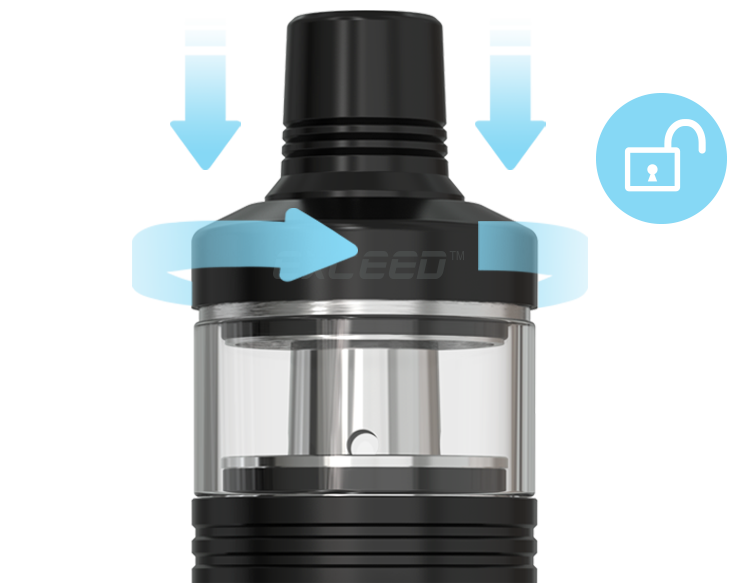 The Exceed D22C atomizer is specially added childproof system to avoid any unintentional push effectively. 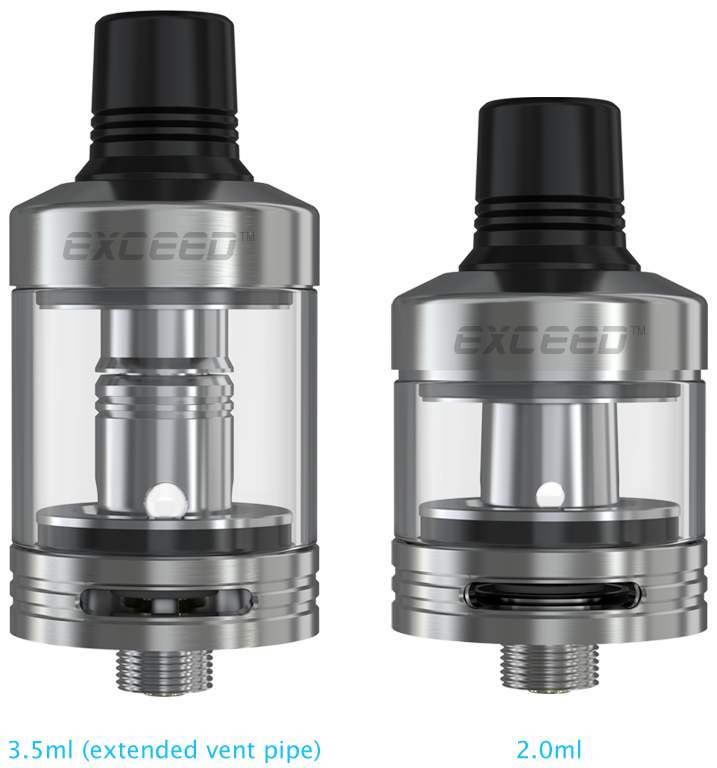 The EX series heads with novel structure are engineered to deliver pure flavor with earthly vaping enjoyment both for mouth-to-lung and direct-lung vapers. 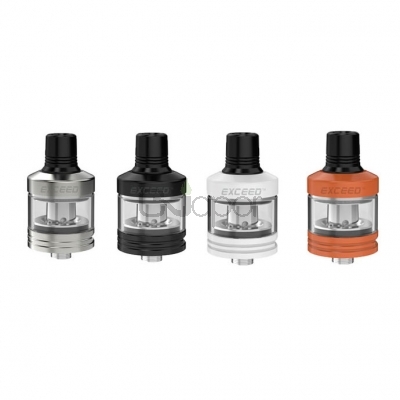 This atomizer comes with simple top filling and refined airflow control system. 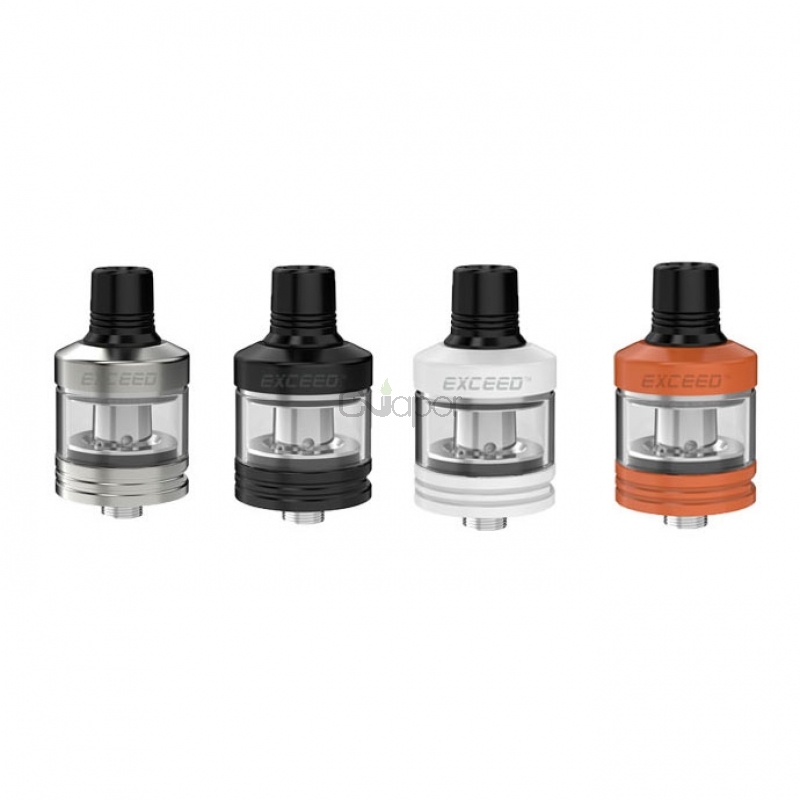 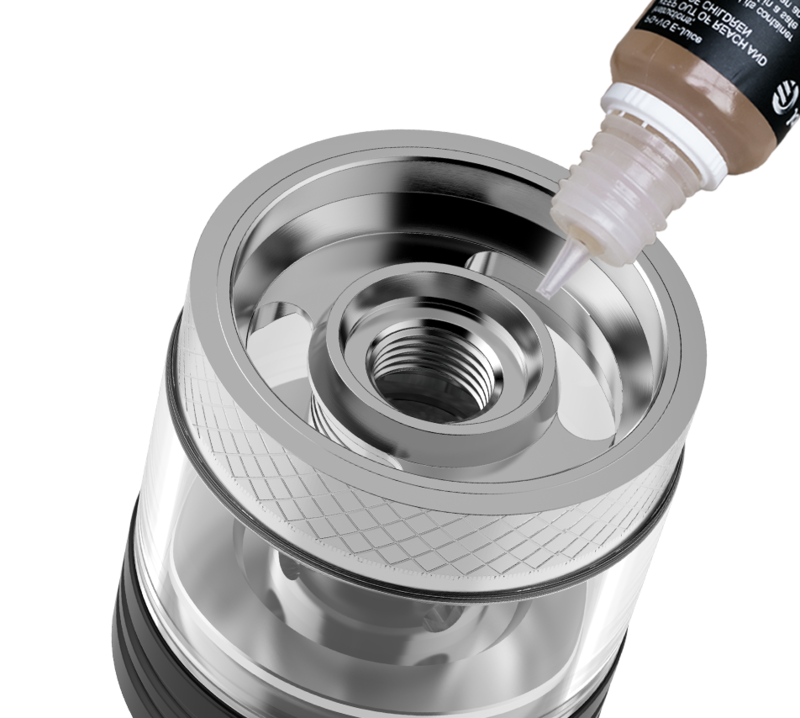 It offers you 2ml e-juice capacity and also supported to extended to 3.5ml when installed a bigger glass tube.